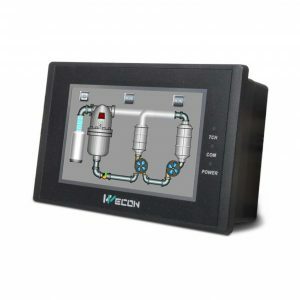 Our range of HMI’s (Human Machine Interface) from Wecon Technology are manufactured in China to European standards. 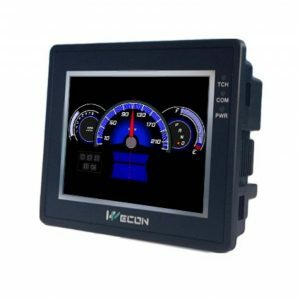 They range is size from 3.5″ which is great for small machine control up to 10.2″ which gives you the ability to see and control much more at once. 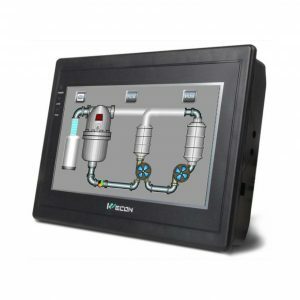 The communication protocols include Modbus RS232, RS485, RS422, Ethernet, USB and CAN. The programming software is free to use and quick to learn with its WYSIWYG (what you see is what you get) programming style. 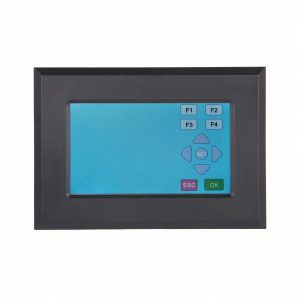 For any advice or assistance on our HMI range, please get in touch. 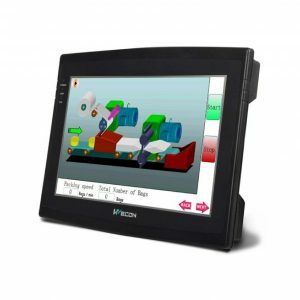 Click here to see an example of one of our customers machines which Charter Controls programmed.